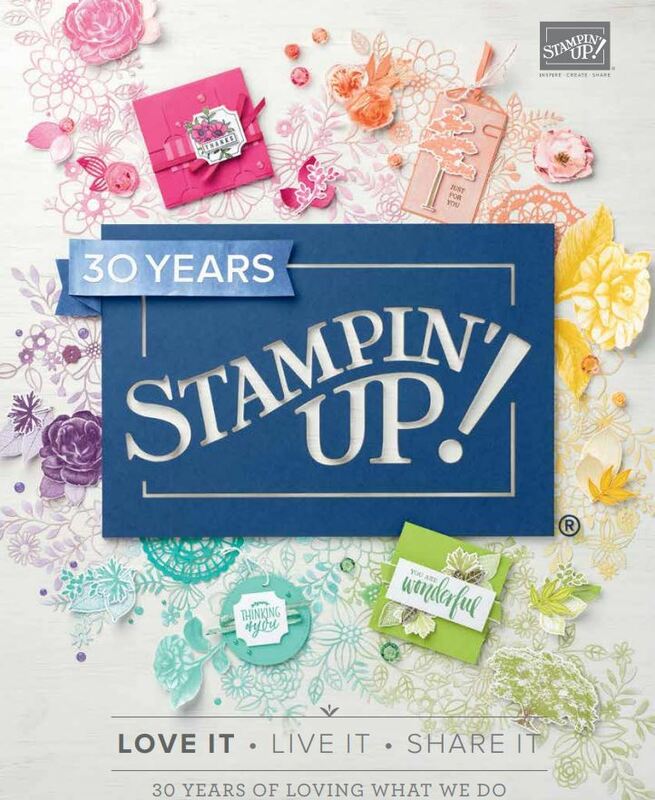 Twice a year, we as demonstrators have the opportunity to go to Stampin’ Up! event! The next one is in April but you have to be a demonstrator to go..so if you are thinking of joining..do it now (I’d love to have you on my team! )…as the Auckland event is nearing capacity! So, Stampin’ Up! is doing a competition, where you can get to create a display board at the event..so I’m throwing my hat in so to speak with these original ideas of mine (which my blog readers have already seen before). Wish me luck?